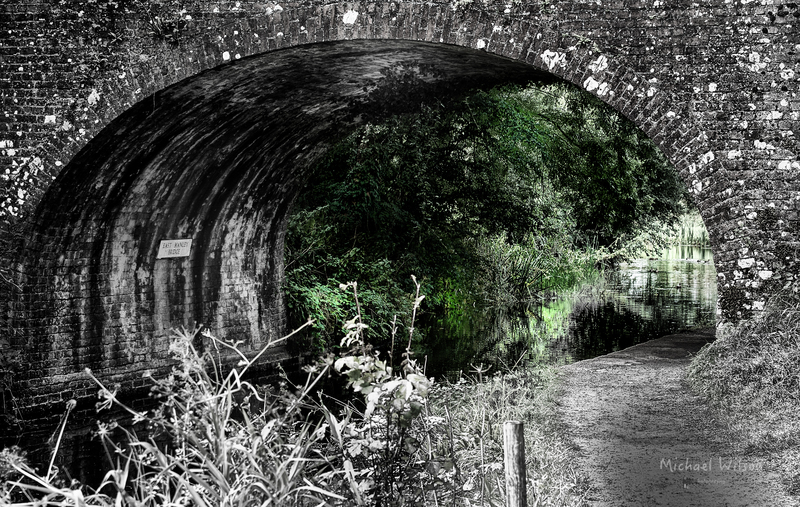 This entry was posted in Photography and tagged bridge, colour fx pro, devon, England, Lightroom, Photography, Silver FX Pro, somerset, Tiverton. Bookmark the permalink. Lovely Michael fair play to ye. Times heals in years !